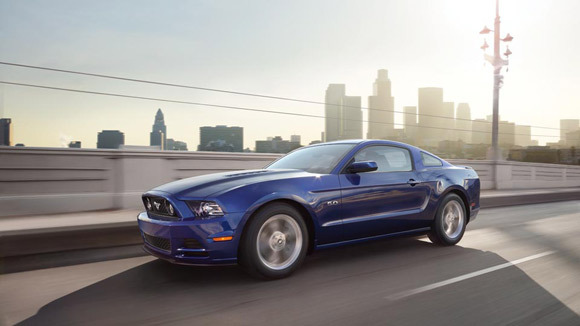 2014 Ford Mustang carries Ford’s most loved essentials. Although everyone is waiting for something better and newer like the promised redesigned Mustang next year, but the Ford Mustang is still highly desirable. 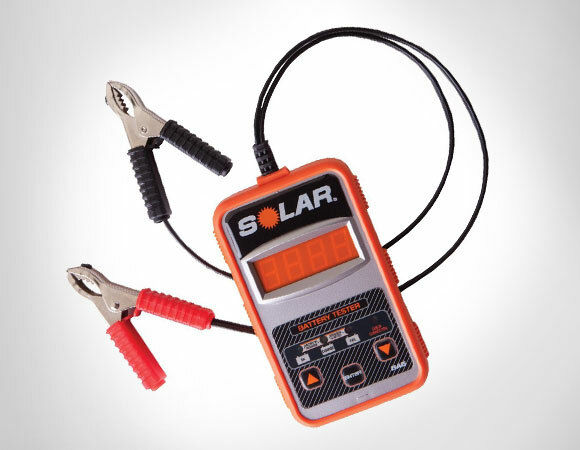 This battery tester is a good investment. 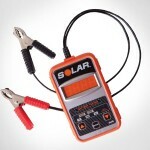 If you are always on the go and out in the field, you need to always prepare for the worst. There is nothing worse than being delayed because of a battery failure. 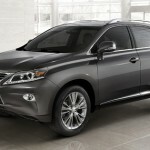 Driving a Crossover SUV is a trend in US right now, a lot of us feel safer on the road in them rather than small sedan. And many of those models are very stylish and gas efficient today. 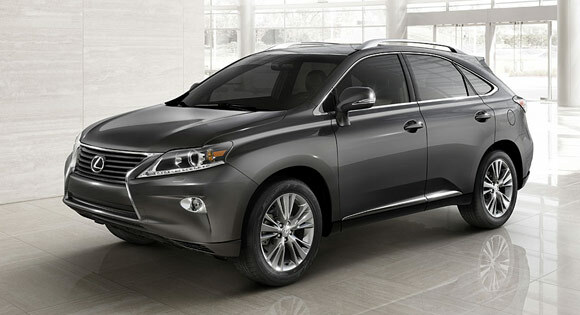 Let’s take a good look of what are some best Crossover SUV lease deals are offering around the nation this month.